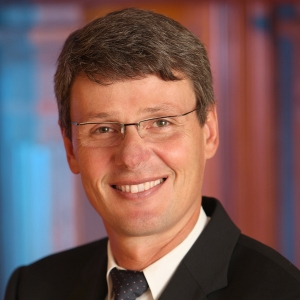 BlackBerry fires CEO Thorsten Heins, raises $1 billion in cash | BlackBerry Blast! BlackBerry has removed its CEO, Thorsten Heins, and replaced him with John S Chen, former CEO of Sybase. Mr. Chen will be interim CEO while the company looks for a permanent replacement for Heins. BlackBerry was in the midst of a deal with Fairfax Financial for $4.7 billion. That deal has collapsed because Fairfax apparently couldn't raise the $4.7 billion. Instead, BlackBerry has raised $1 billion of cash from Fairfax and others, and dumped its CEO. What is next for BlackBerry remains very unclear as last minute deals like this usually seem desperate. Finding a CEO with a real vision for the company is key here. BlackBerry is nearly out of runway and all signs point to failure. If the right CEO can turn things around however, the upside could be huge. Stay tuned.